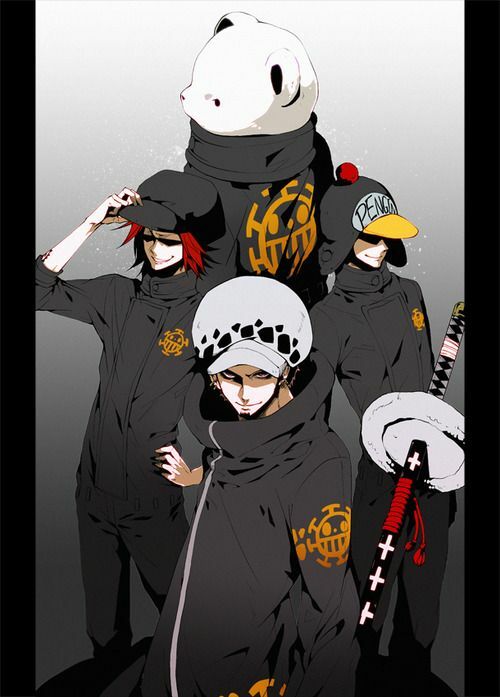 Home » SHOP » Trafalgar Law Crew – Where are they? 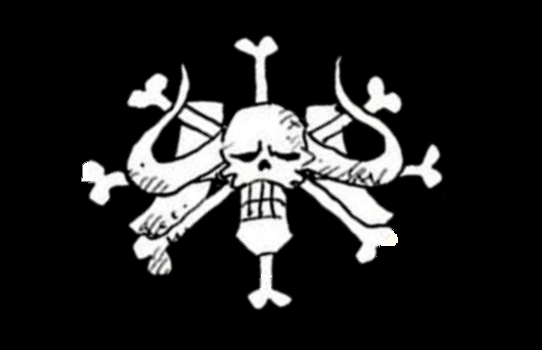 The crew headed towards Zou(Bepo’s homeland) at that time, to wait for their captain. 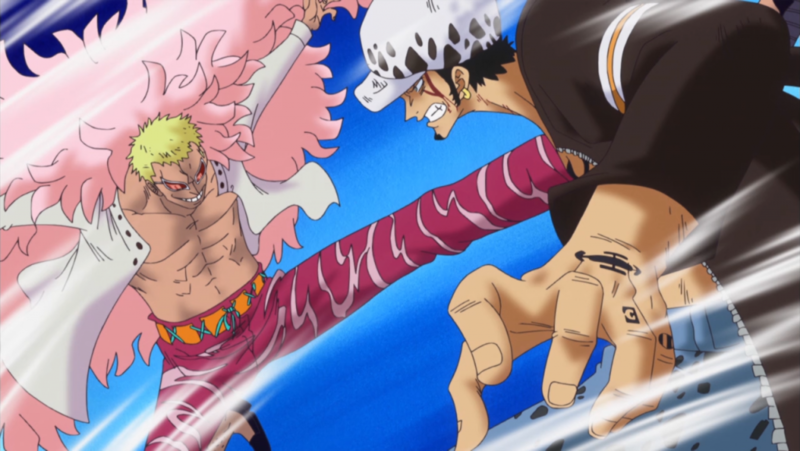 He would ally with Straw Hat, take down Doflamingo and meet them there after that. They stayed there under the care of Nekomamushi, another mink. 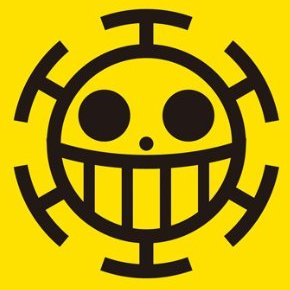 For those unfamiliar, Nekomamushi used to be a part of the Roger Pirates and the Whitebeard Pirates as well, serving under Kozuki Oden, the father of Momonosuke.